A comprehensive list of our community amenities. Gallery of our amazing community. 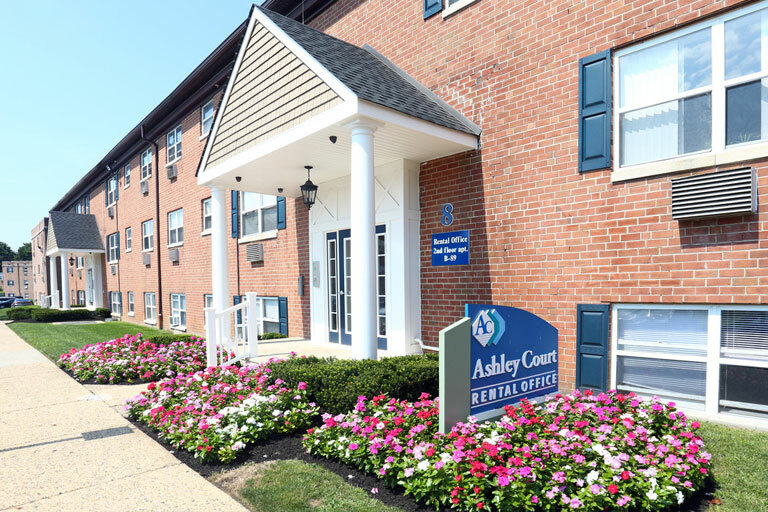 Our residents love living here. Find a map & easy directions to locate our community. Your journey to a new home starts here. Apply online today! 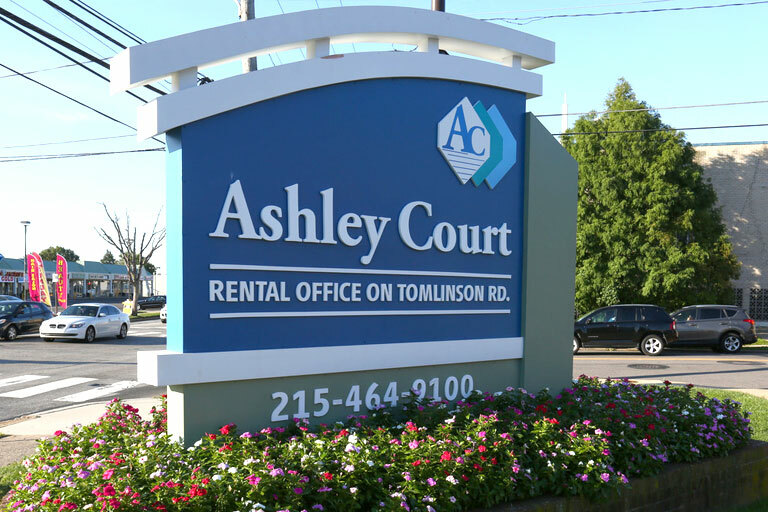 Ashley Court offers you a GOOD HOME and a GREAT NEIGHBORHOOD all at an affordable price. 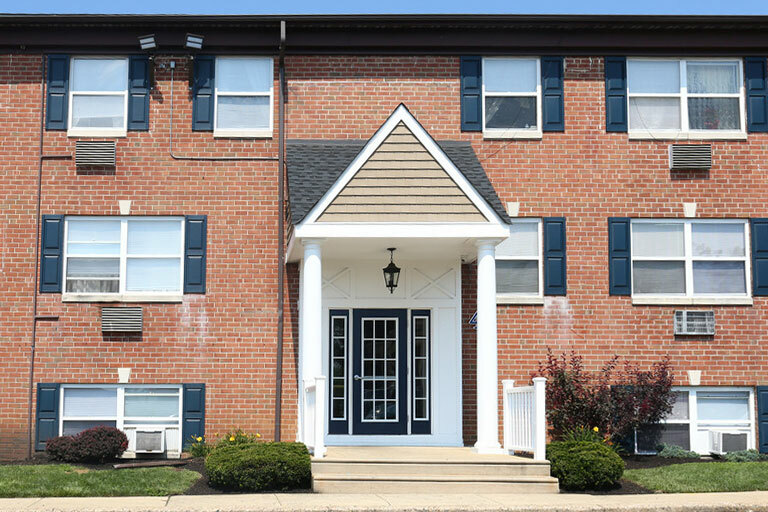 Enjoy the convenience of living just minutes to Franklin Mills Mall, and our easy access to I-95, Route 1 and PA Turnpike puts you just 20 minutes to Center City and the Philadelphia Waterfront. 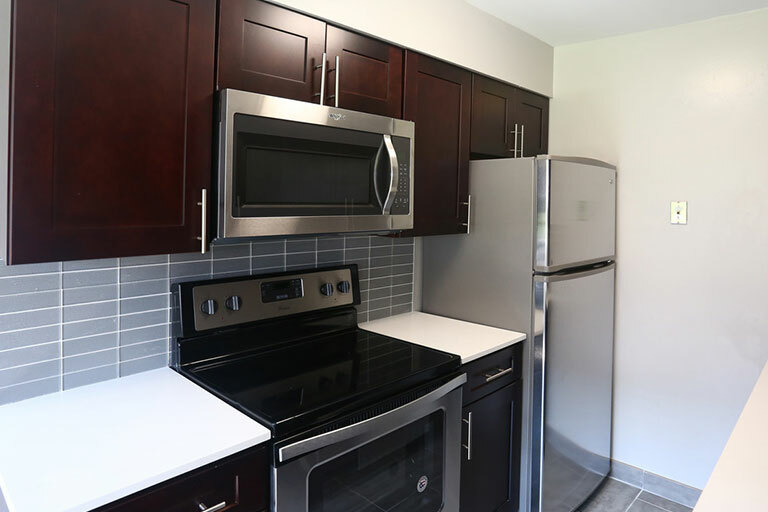 Check out our beautifully updated apartments available today! Very Good Area and close to practically everything.